BRAWS accepts in-kind donations and monetary contributions. To donate and view a list of our needs- Click HERE. We also welcome donations through our Amazon Wish List and Pay Pal. We have a number of Distribution Events scheduled all across the region at various times and dates. You can also join our Facebook Group- BRAWS Volunteers to sign up and join us for a meaningful volunteer experience! *CHECK OUR CALENDER FOR UPCOMING EVENTS! 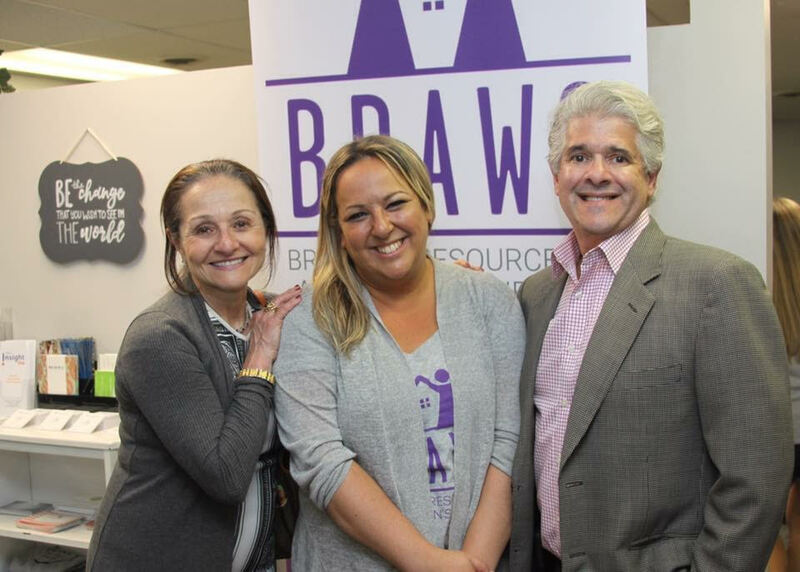 Support BRAWS by attending upcoming ﻿events listed HERE! 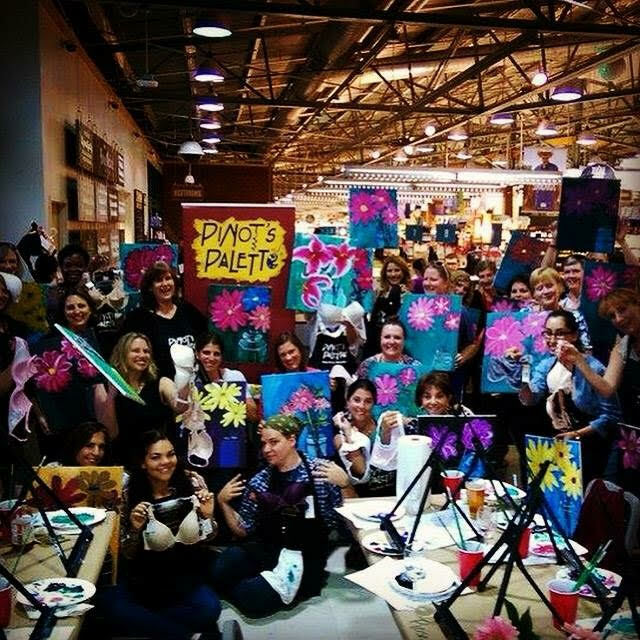 we are adding new events often so check back frequently! *ENCOURAGE YOUR TEEN/PRE-TEEN TO HOST A COLLECTION DRIVE! Resources are available to help your teen or pre-teen host an easy and successful BRAWS Collection Drive. The drive could focus on collecting Pre-teen and teen bras and boxes of pads which can be found on our Amazon Wish List! Contact us for more information! Click HERE for the toolkit. *HOST A FUNDRAISER OR COLLECTION DRIVE! Organize a party at your house, start collection drive at your office/organization! We collect new bras (tags-on only, please), underwear, and feminine hygiene products. Contact us for more information! Click HERE for a toolkit you can use to conduct a Collection Drive! We have many collection sites in the area if you want to donate items! We collect new bras (tags-on only, please), underwear, and feminine hygiene products! Click HERE to see a list of sites and check back often as we are adding new ones all the time! *BECOME A COLLECTION SITE LIAISON! As we continue to add local sites we will need volunteers to act as liaisons. As the Liaison you deliver a collection bin to the site then keep in contact with them to arrange donation pick-ups. This is a small time commitment but an important job! Sign up HERE! We are starting Monthly deliveries to sponsor shelters. Delivery time and date can be somewhat flexible. Please sign up HERE if interested in assisting us in this BRAWS Volunteer opportunity and check back often because we are always adding new shelters! We are actively searching for committee members. If you are interested in making a difference, check out our open positions HERE. 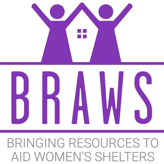 Girls of all ages can join to learn more about BRAWS, it's mission and issues affecting girls and women. Girls will meet once a month and become the young "Ambassadors" for BRAWS. Email us at mailto:info@braws.org for more info! If you are looking to get involved and would like to explore other volunteer options- please fill out our contact form as there are many ways to get involved and we promise to help find the right one for you! Sign up for our newsletter to receive BRAWS news!